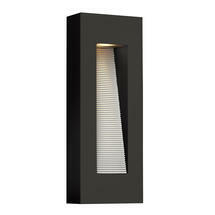 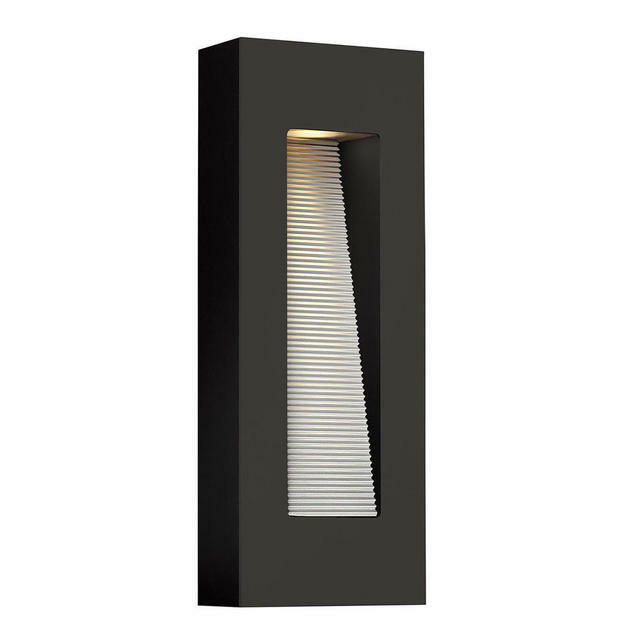 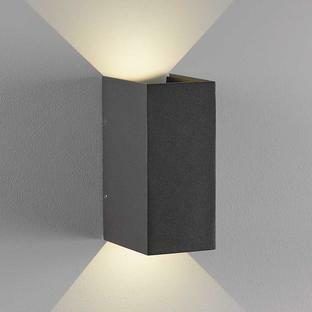 Modern styled LED wall Lights. 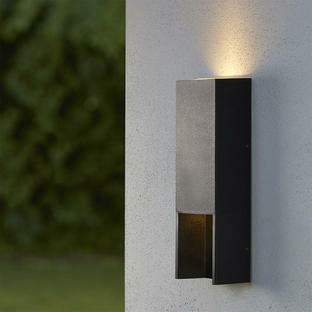 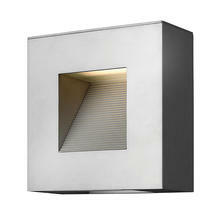 Luna is a modern collection of sleek wall lights made from solid aluminium. 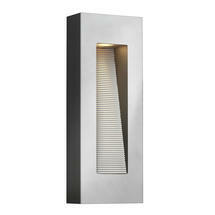 These fittings are supplied in the textured, sloped section as well as an LED down light underneath. 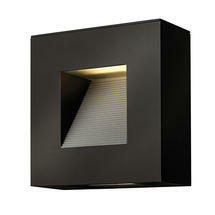 The small lights include 2 x 7W LED bulbs, which emit 600 Lumens and are replaceable. The medium lights include 2 x 7W LED GU10, which emit 620 Lumens and are not replaceable. 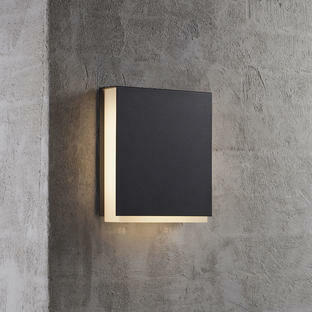 These lights have a 3 year guarantee.